* Helsinki Zoo located on an island! * Can be visited by foot or by ferry from Helsinki center. * Free entrance for children under 4 years old. # Strollers for child for rent at the entrance. 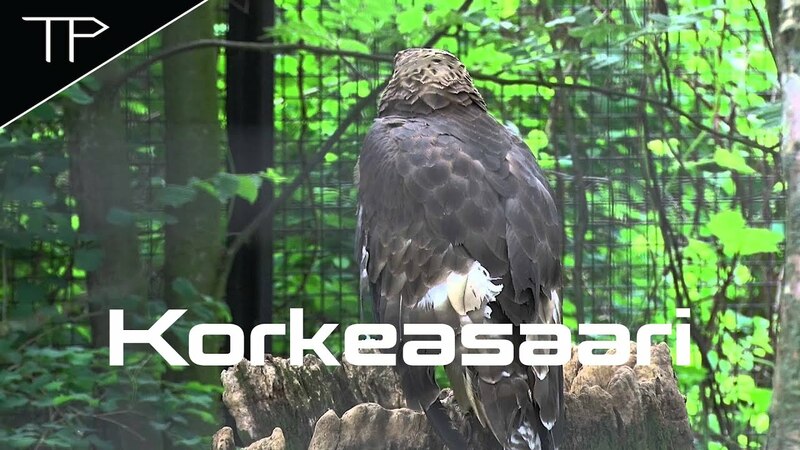 # Plan whole day trip to Helsinki Zoo visiting the animals and enjoying the beautiful views of Korkeasaari island with no hurry. Linnanmäki - place to visit with kids at Helsinki! Biggest selection of rides in Finland, a lot of fun and entertainment for the whole family. * Free entrance to the park. Ticket for each ride or a bracelet for the whole day. * 10 rides free of charge regardless of age. * Free Panorama tower 50m high observation deck with a view of Helsinki. 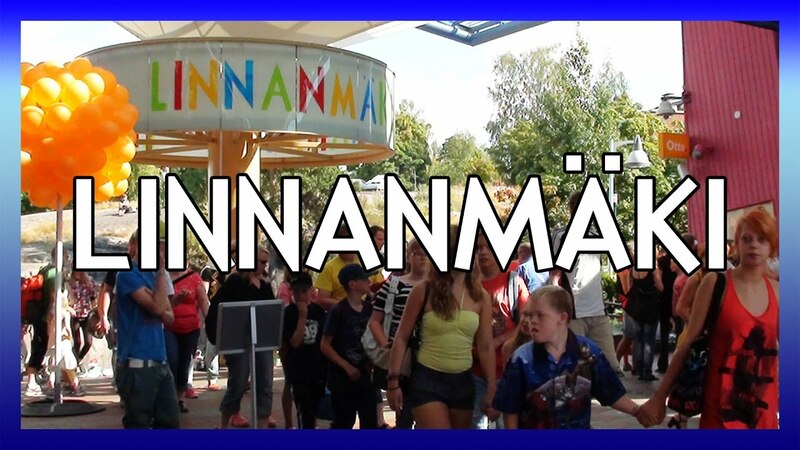 * Linnanmäki operates from the end of April until the middle of October. SEA LIFE Helsinki is an Aquarium in Linnanmaki Park. It has rainforest area, tropics with colorful fish, sharks, seahorses, rays, seastars, jellyfish and many other sea creatures. There is an underwater ocean tunnel where you can meet sharks and dozens of colorful fish in the tank. Ocean tank fish are being fed daily at 15.00! # Small playing area by Ocean Tank for younger visitors. # Free entrance for children under 3. Serena is the largest water park in Finland. Serena located in Espoo, 23 km from Helsinki. Indoor (open year round) part and outdoor part (summer time). Suitable for small children also. The Finnish Science Centre Heureka - interactive science and technology center in Helsinki. Located in the Tikkurila area of Vantaa, open year-round. Children under 6 years free of charge to the exhibition. 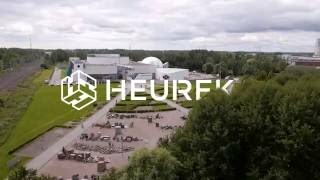 Interactive exhibitions, workshops, documentary showings, unforgettable experiences in the Heureka planetarium, and fun for whole family. Aqua Park Flamingo - different kind of pools and slides, children’s pool, pool side restaurant, Jacuzzis and sauna. Flamingo is located in the suburb of Vantaa. SuperPark - indoor activity park for whole family. There are Freestyle Hall with skate and scooting park, AirTrack tumble track, a range of ramps and trampolines. The Game Arena with ice hockey radar, disc golf and basketball. The Adventure Area has climbing walls, exhilarating slides, and a pedal car track. 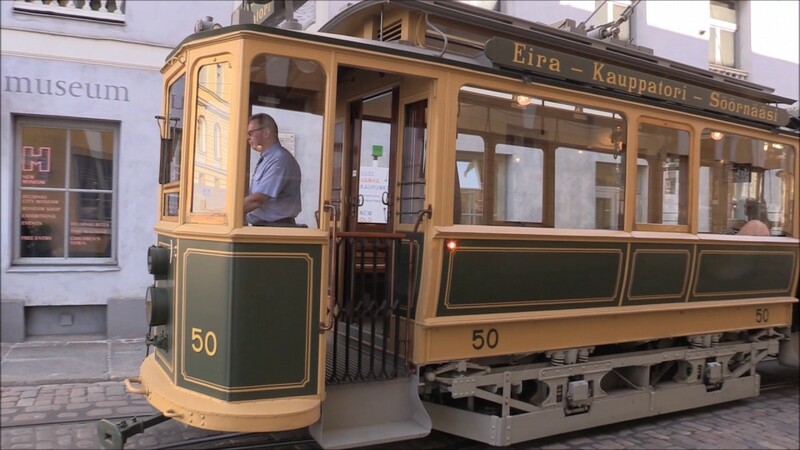 Fun way to explore Helsinki riding a vintage tram from 1909 or an open summer trailer from 1919. The tour takes 15–20 minutes and covers the most important sights in the historical centre. Departures from the Market Square adjacent to the Havis Amanda fountain. 20.5.-18.6., 12.6., 1.7.-27.8.2017: Sat-Sun 10:00-17:00, departure every 30 min. Magnum Helsinki offers unique ice cream experiences. Here you can create your own ice-cream flavour. Idea is simple and exiting. Watch your ice-cream being made: pay, choose 3 favourite flavours and the type of chocolate you prefer, and that's it :) Magnum staff will mix toppings, dip the ice cream on the chocolate and add the toppings. Enjoy! 3 toppings - 5 euro. Awesome experience to swim and enjoy Finnish sauna and view of Helsinki, Market Square, SkyWheel and cruise ships from warm outside pool. 3 pools: 1 for kids, 1 with sea water and 1 warm pool. Saunas. An area with sand and sun beds. Open till 23.00, so great place to admire evening views and lights.